Thanks much. It was exciting. Awesome. I take my discovery flight (weather permitting) this weekend, and will try to decide between a 172 and an Archer II! I feel a re-build of the sim coming on, myself, as I’m leaning toward the Archer for IRL. Beautimous craft And lovely scenery for you to fly in! … As an aside, almost 50 years ago, my wife and three other cast members , on her way the theater, swerved to avoid a mattress freshly fallen off the back of a pickup… her driver sent them off the the a Tampa-St. Pete bridge, into the drink. They clung to razor-sharp barnacled bridge supports for two hours screaming for rescue from above. It all looks exciting and perhaps a step up on the challenges faced in your previous location. 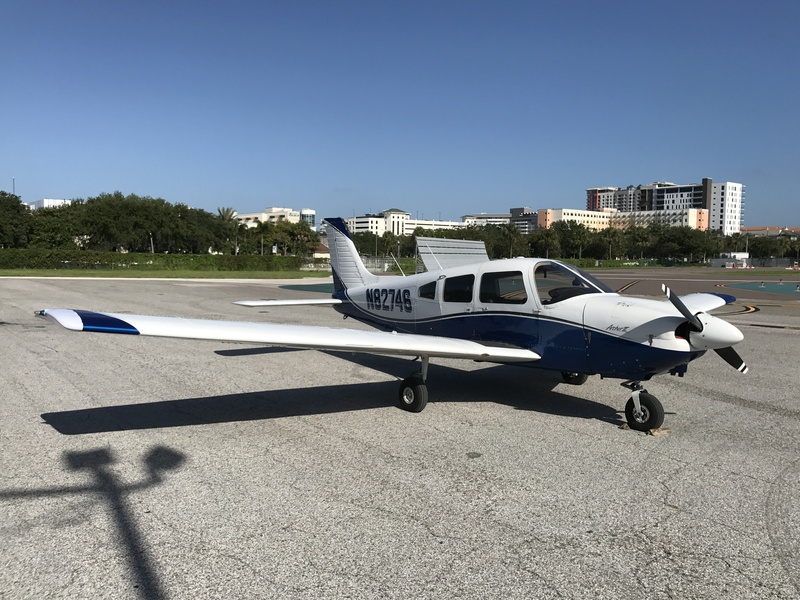 Is real world flying, Florida/Tampa and a Piper, more expensive than it was? No. About the same. And yes it’s a bit more of a challenge, but in a good way. Especially for knowing how to manage airspace and ATC. It’s been great following you on your simulator and on your flying lessons. 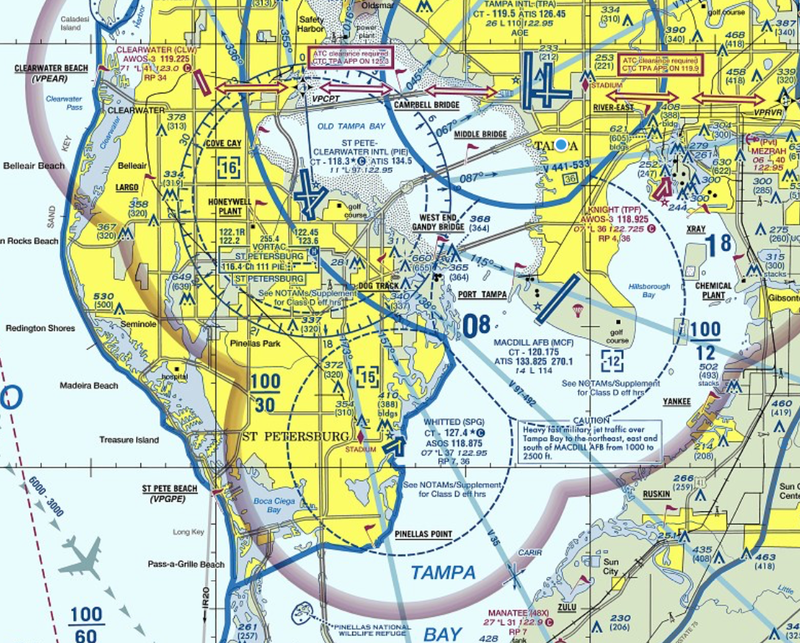 I’ve been building a simulator to assist in my IFR training and have it mostly functional (currently using 3 60″ TVs; I want to build a functional cockpit panel similar to yours). I’ve spent many hours trying to figure out how to get the Saitek FIPS to work with XPlane 11. I’ve seen you’re using Spad.next to interface with them. Can you provide me some insight on how you have Spad linked with 11? Get the SPAD.neXt Xplane edition and it should work out of the box. You can delete all the Saitek drivers and software. A, sending prayers and vibes of protection and healing for you and yours as Irma approaches. Thanks, Chas. We appreciate it. Keep sending good vibes our way!